August’s harvest rapidly flowed into the Sept/Oct apple crop (more on this in the next blog) and before you know it here we are in November! 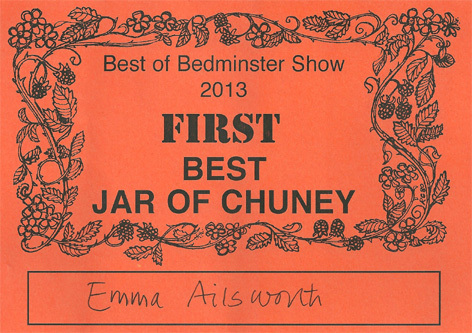 But while this hectic period was on, we still found time to enter September’s traditional local Village Show. Now, veterans of this blog will know we have form when it comes to Shows. 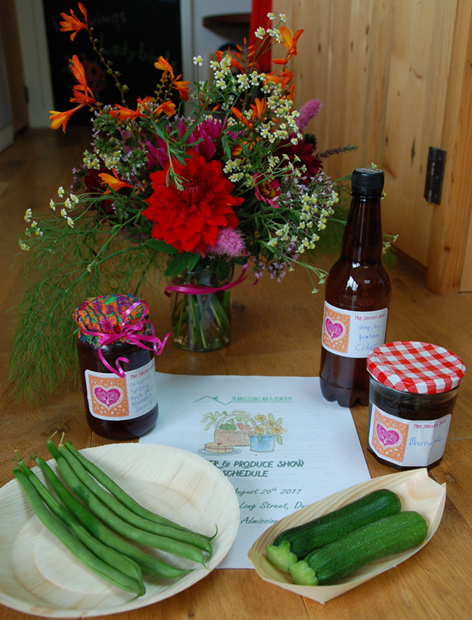 August’s Bounty – Pass the Preserving Pan! 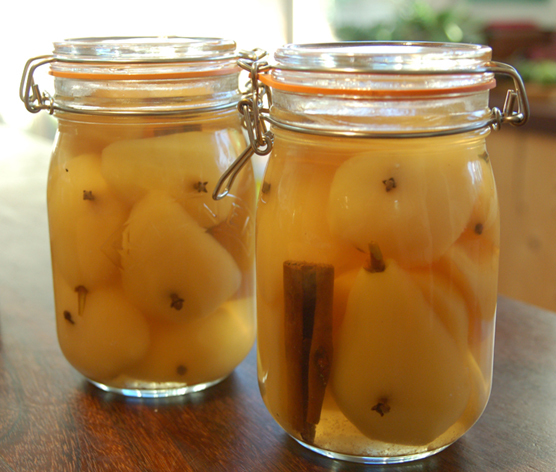 No sooner had we made our ‘Beauty Bath Spiced Apple Chutney’, than August’s harvest arrived en masse. 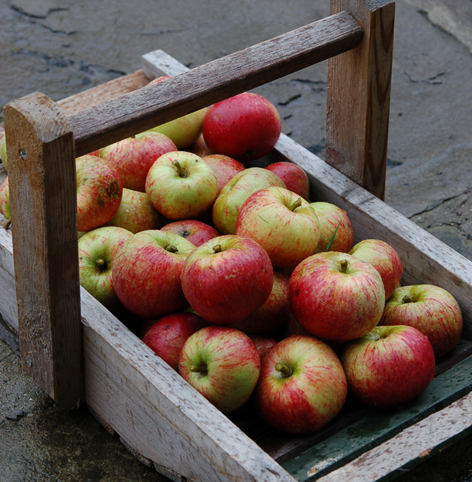 August’s Bounty – Hail the Apple? We’ve been quiet online last month, an indication of frenetic activity in the garden and kitchen, as harvest season started to kick in.